Wearing false eyelashes was never fun before! 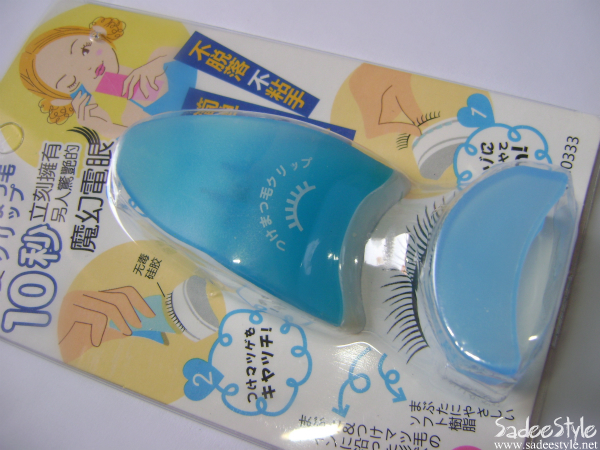 I recently discovered the False eyelashes applicator which help wearing false lashes beautifully without any mess. I am blessed with the sky high lashes, but still love to wear false lashes to add just a little glamour and make my eyelashes to look fuller and more inviting, but I hate them when they look obvious and apparent. I've been struggles to apply false lashes using just my fingers. It's usually obvious with the outer corner of my eyes when I look up and down and sometime it make me reapply them that also ruin the eyeliners. Luckily I got an Eyelash False Pretty Eyelashes & Applicator /Glue Kit from Bornpretty which comes with all essential product that every beginner needs for glamorous eyelashes. I don't use falsies often, but sometime I wear them for fun and the change. Since I have super curly ey lashes and they curled up so much so I have had trouble applying false eye lashes and whenever I try to apply false lashes on, my own lashes comes in the way. I went looking around forever trying to find a lash applicator and ended up with Eyelash False Pretty Eyelashes & Applicater /Glue Kit from bornpretty that comes with all essentially tools that we need for applying lashes perfectly and amazingly it only priced 4.71 USD. Omg! just a super steal. I love the stand that came with the set. 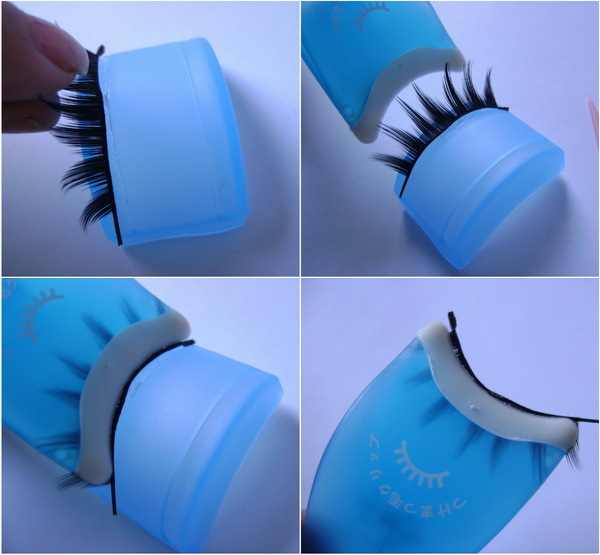 It looks useless, but it's quite handy and useful and keeps the lashes in an optimally curved shape, ready to be lifted out in the same shape. I simply adore the applicator that comes in a set it made easier and faster to apply false eyelashes, all you have to pinch a lash in an applicator clip, it then easy to apply a thin layer of glue on the lash band then apply it directly to the lash line where you normally apply your eye liner. This set also comes with pack of 10 pair of eyelashes which I love the most. I couldn't believe how amazing my eyes looked with these on. 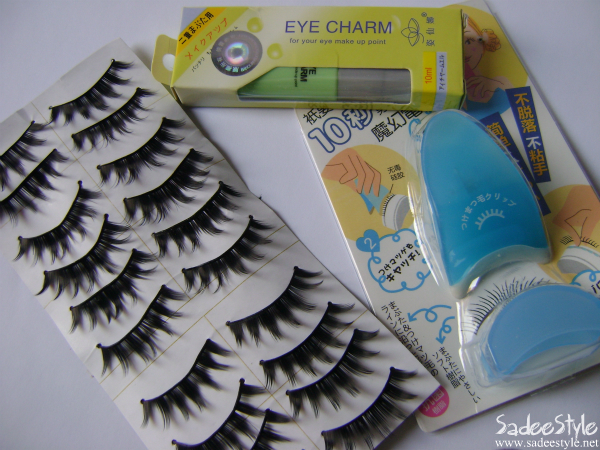 Glue that came with the set is a best glue so far for false eyelashes. It comes in a tube with brush applicator so it's easy to apply glue to the band of the falsies with the brush or you can directly apply a glue in the lash line like you apply a liquid eye liner. Consistency is right, neither thick nor thin and comes in white color which dried clear and quickly. They're magnificent! Each and everything that came in a set very useful and worth it. So I highly recommend to all my lovely girls who have been struggling while applying falsies with this soft touch material on top of clip that tool really going to make application process very easy and it will help you for sure! Click thought the link to order and detail Eyelash False Pretty Eyelashes & Applicater /Glue Bornpretty is also famous because of their Nail Art. Do not forget to add the 5% off coupan code SADEEJ61. 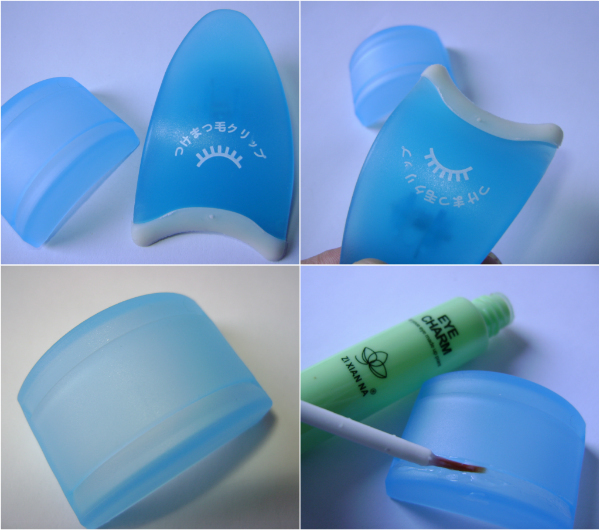 Good applicator that help to stabilize false eyelash. Glue that came with the kit dries more naturally than the clear. The price is ultra cheap and the product works. 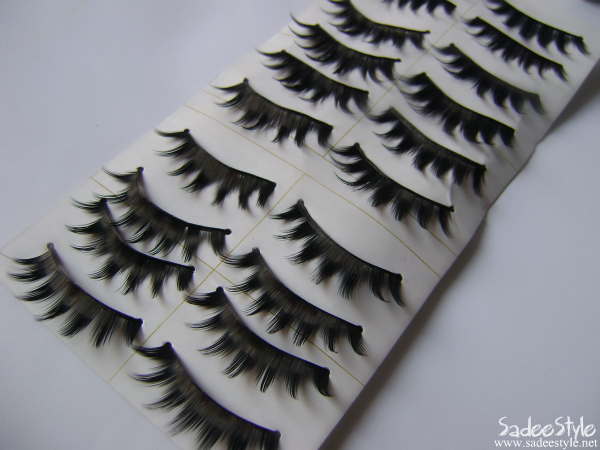 False eyelashes are very durable and you can wash them and reuse them. they are very cool deaR! kisses! Oh good to know!!! I have not had luck with false lashes in the past so I'll have to try these. Thanks for sharing! Happy Friday! Oh wow, I have never heard of an applicator before! What a great idea! These are looking very nice and the applicater is looking great . The fake eyelashes look so pretty. thanks for your lovely comment and for following my blog!! This is such a blog heaven for make-up lover/user! It´s a great idea. I´ll try to do. Thank you for your comment. I already follow you. Just found your blog. I've always wanted to try false eye lashes! amazing this eyelashes, i love them! very nice!!! thanks so much for following my blog, I now follow you on GFC and twitter..it would be awesome if you followed me back on twitter also, thanks:)!! love this post and all in the information in it. 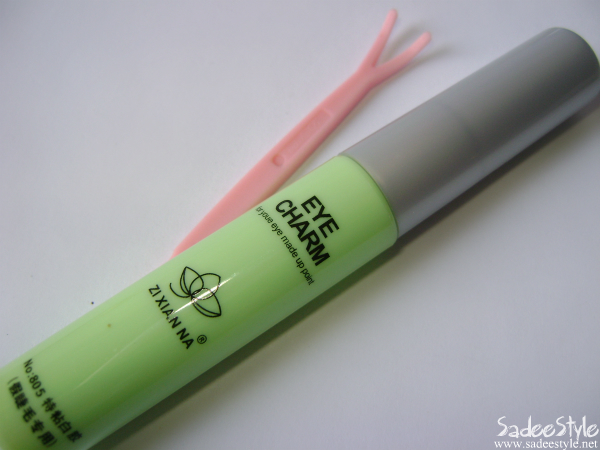 I want one of these applicators NOW, even though I'm pretty good at applying lashes with tweezers or even my fingers. This product is just so nifty!! !